2016 has been a year of ups and downs. I honestly can't believe that the year is about to end. 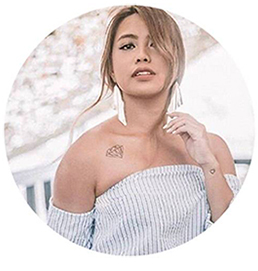 Sharing to you guys my wish list this year! My part 1 Christmas wish list contains ensembles that I'd wear on a chill day. For lazy chill days at work, I always go for t-shirts! Ever since Ivy Park launched at Zalora, I've been eyeing for them since then! I think its the perfect outfit when you're going straight to the gym after a long day at work. Hahaha! I need new sunnies to block 'em haters! Kidding. Lol. My classic black vans needs to retire already. This Old Skool Vans is the perfect go-to shoes! Liquid eyeliners are my best friend. Need I say more? A real lady needs a plain black backpack for her daily errands! My camera needs new lens. My dad currently has long lens but it's too bulky to bring at events. My Christmas Wish List Part 2 contains combination of clothes / items that I'd use on special days / events. I must admit that I'm a jacket addict! I freeze to death at work and I bring a jacket every day! For me leather jackets are perfect for office meetings / events. Denim pants with patches for a change! My favorite black bag officially gave up on me. (Just like everyone else jk). Uhm. It's cute eh. Hehehe! These are just material things. Anyway, what's your plan this coming December 10? 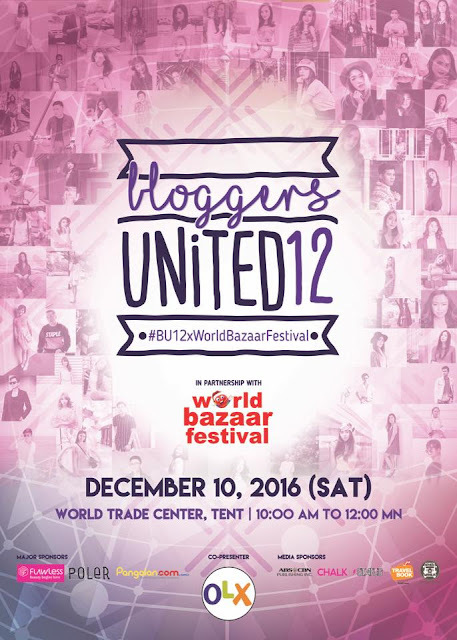 I'll be selling my pre-loved clothes, bags, shoes and most especially my personal perfume: ETHEREAL at Bloggers United 12, World Trade Center! So that's it for this post. I'm thankful to survive another year! How about you? 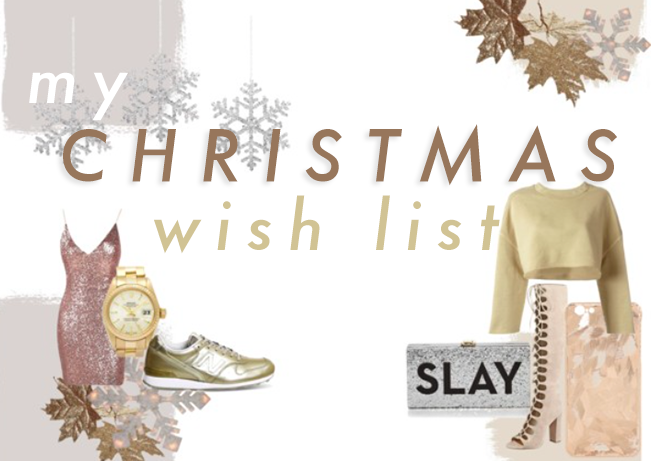 Have you listed your wish list too?